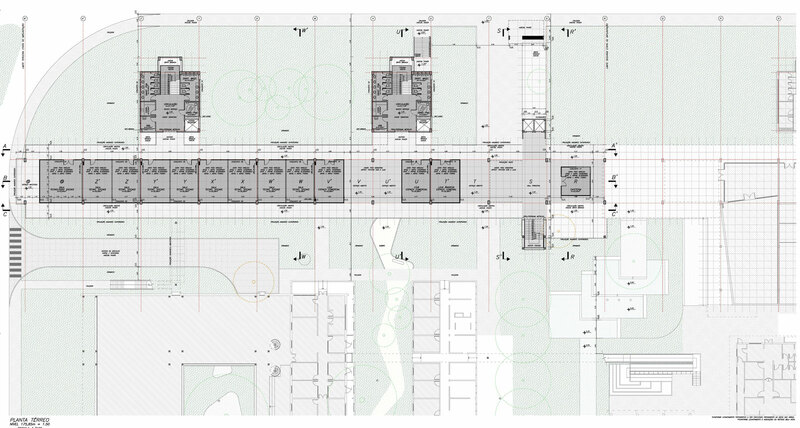 *total area of occupation without counting the horizontal and vertical circulation areas, only indoor areas of offices. 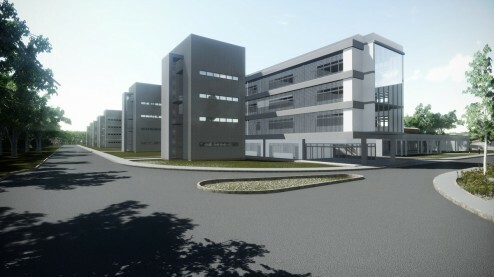 The project consists of a new building, continuing the Building of knowledge, Phases 1 and 2 (Aulário), denominated, in this third stage of construction, Centro de Referência em MERCOSUR Social Technologies, Centre for innovation in tourism and business condominium (Building of knowledge, Phase 3), with approximately 10 thousand m ², to house research centers and Enterprise condominium in addition to spaces and complementary activities to these. 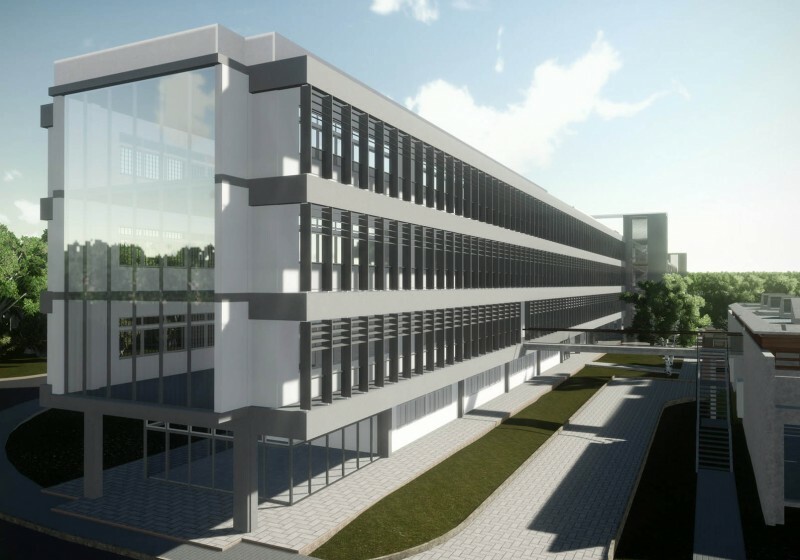 The project will house, as functions and main activities, offices and meeting rooms. 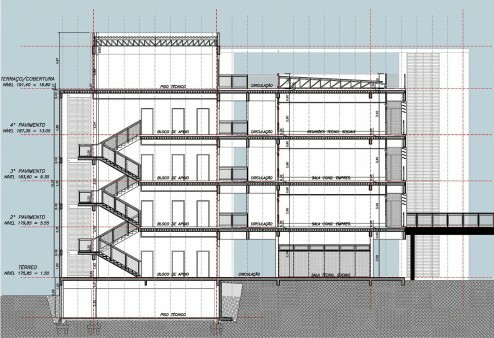 The main volume is composed of 10 12 modules, 5x10m distributed in 4 decks: ground floor and three floors type, In addition to the technical area on the roof. The ground floor will consist of open area and covered under pilotis, for a coffee shop, shops and offices and meeting rooms for the Centre of reference in social technologies. Since the floors are basically Office rooms type. The 2nd, 3and the 4th floor will be intended for the business condominium. 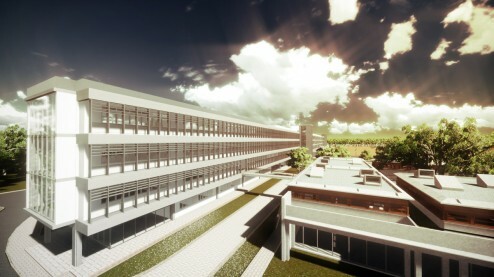 The remainder of the 4th floor will house the center of Innovation in tourism. 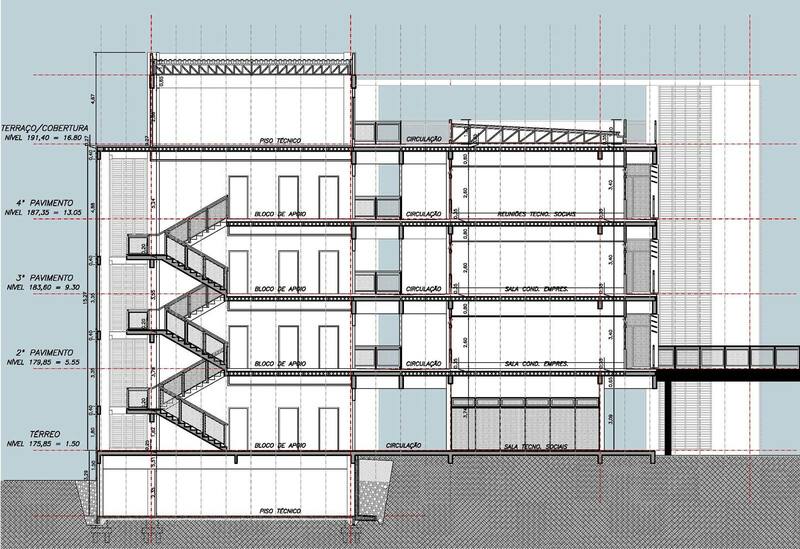 In addition to the main volume of the building, There are two blocks of services attached to the main body containing the toilets and support spaces (cleaning materials and tank Cup). Account with, In addition to the ground floor and the 3 flooring type, a basement where are installed the lower reservoirs and coverage where are installed the upper reservoirs. On the ground floor and the floor type, the Service Pack will feature stairs, space for future installation of elevator without machine room, female health, male health, toilet for people with special needs, COPA and deposit of cleaning materials. 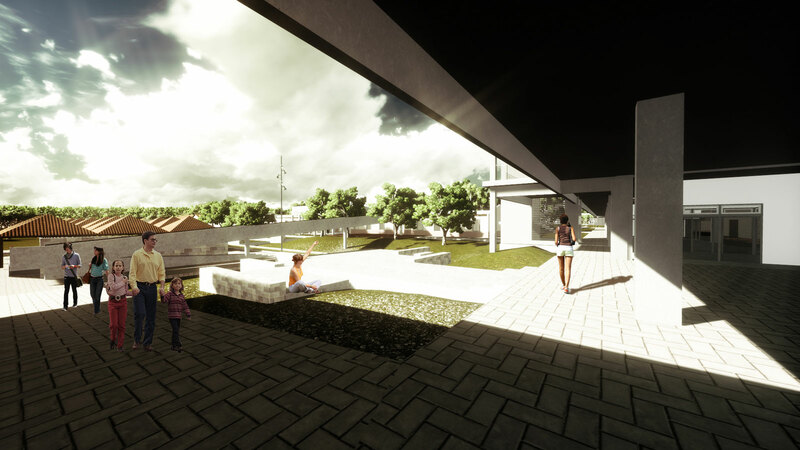 We will type floors open and covered balcony space, located on the East facade of the module "R", with dimensions of 3.75×10,35 In addition to the existing circulation, for the coexistence and contemplation. 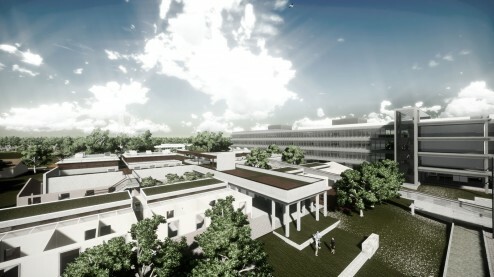 The edification, Despite its large area, total of 9,930, 25 m², adopt standardized construction solutions, materials and construction techniques, incorporating various industrialized systems and technologies and semi-industrializadas, in order to simplify the work and reduce the time limit for construction, Besides enabling a jobsite as clean and organized. Virtually all of the technical and design solutions, as well as these specifications, are consistent with the steps already performed the building of knowledge. Plant floor of totality Aulario. Ground floor plan of phase 3. Diagram of uses. West facade. Cross-section. Aulario connection with the library Paulo Freire. Overview of Assembly and service modules. Library Paulo Freire and Esplanade of students. Esplanade of students. By: 3C Arquitetura e UrbanismoFiled under Buildings, Projects. Bookmark the permalink. View EXIF Data.